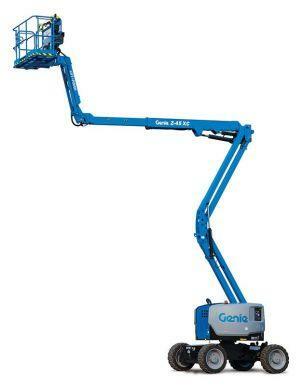 Contact us at CERTIFIED EQUIPMENT for efficient boom lifts in Toronto! 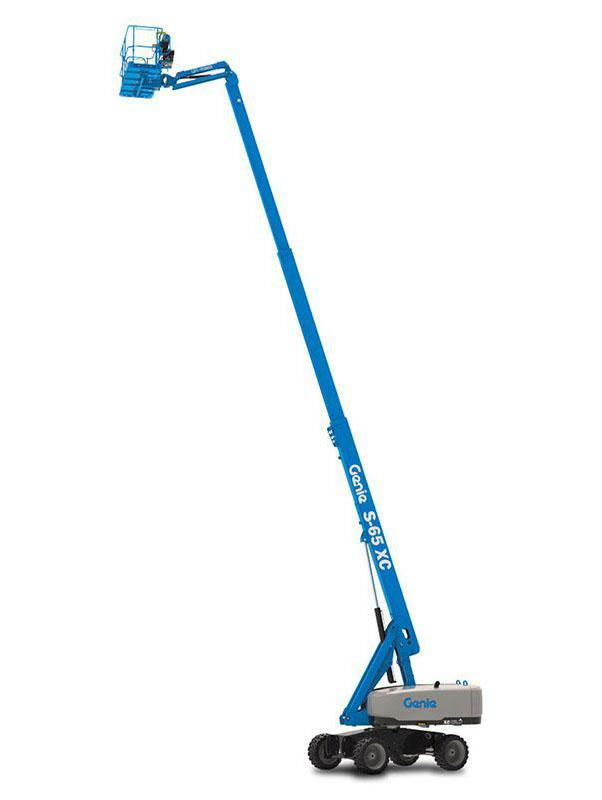 With over 30 years of experience, CERTIFIED EQUIPMENT provides a wide variety of efficient electric booms in Toronto. Working closely with top brands such as JLG, Skyjack and Genie, we ensure our clients the best electric booms in the whole GTA. Our articulating boom lifts can raise up to 46 feet and have a maximum horizontal outreach of about 7.65 m.
With a capacity to hold around 500 lb, our boom lifts are the equipment to ensure you complete all work quickly and efficiently. CERTIFIED EQUIPMENT is your destination if you’re looking for efficient rough terrain booms. Built to work in a harsher environment, our range of rough terrain booms are perfect for construction purposes. Going as high as 135 feet and having a capacity to hold 500 lb, our rough terrain booms are made for tough working conditions. With a range to choose from, you’re sure to find the one that best suits your needs. 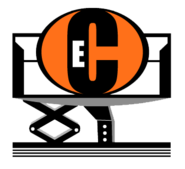 We also provide scissor lifts, telehandlers, air compressors, compact excavators, skid-steer loaders, and more.